Now that we are more able to travel together as a couple we will spend Easter nestled in the Swiss Alps where Phil is teaching the first week of YWAM Lausanne’s Bible Core Course. Elisa has received her formal acceptance for the September 2015 SBS in Los Angeles. She loves her job as a care assistant for disabled adults, and it is helping her save toward the tuition and travel costs ahead. 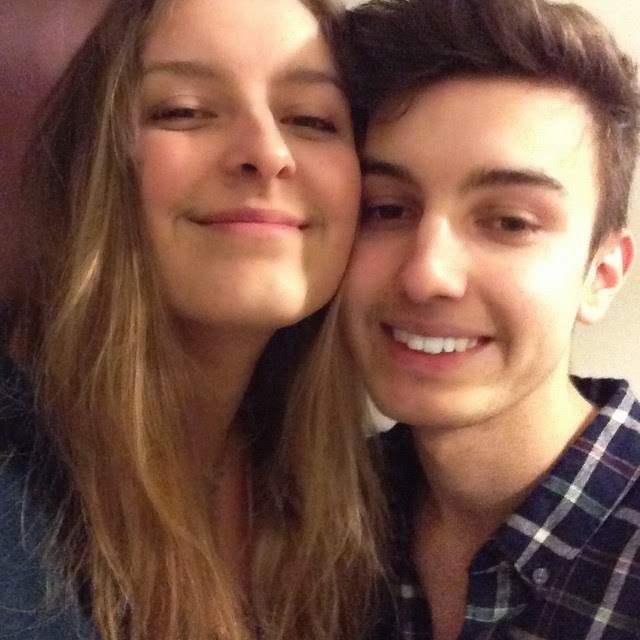 Jonathan has celebrated his 18th birthday! 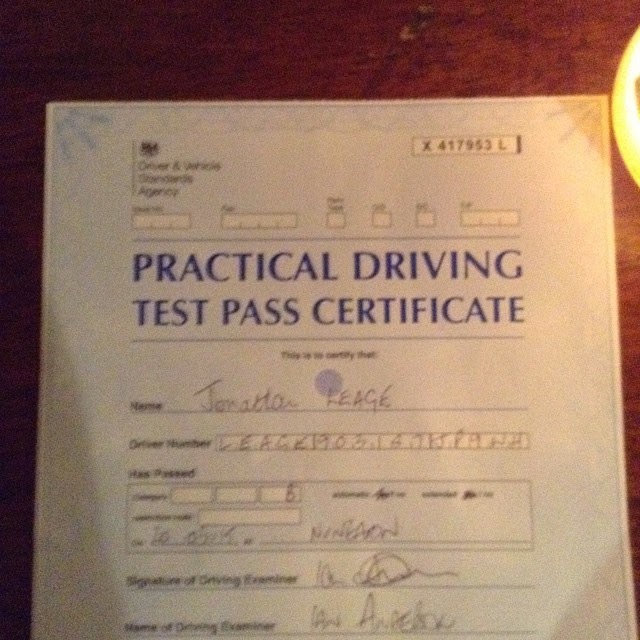 And passed his driving test! Our time at the University of the Nations gathering in Amsterdam was so helpful in learning more of what is happening in this global university, and building relationships with those who form the backbone of it. Also it was helpful for Linda to gain more understanding of the new role she is moving into. We replaced the 20+year-old kitchen countertop, and with a lick of paint it has transformed the room! So glad we finally we finally did it after years of dreaming.